Croup season is approaching again for those of us in the northern hemisphere. Two studies cited in Pediatric News (33(8):12, 1999) independently report that a single oral dose of dexamethasone is now the treatment of choice for mild to moderate croup. Easier and far less expensive than shots or lengthy aerosols, the single oral dose was at least as effective with no side effects detected in either study. 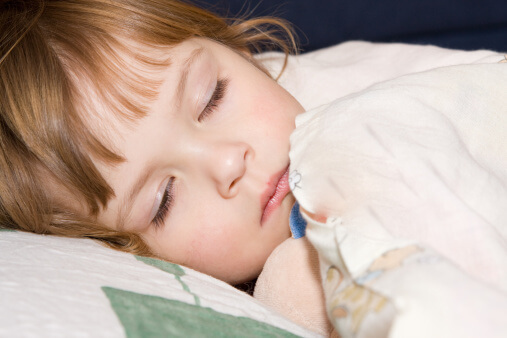 Croup usually strikes at night — and those nights will now be more pleasant for children and their parents.